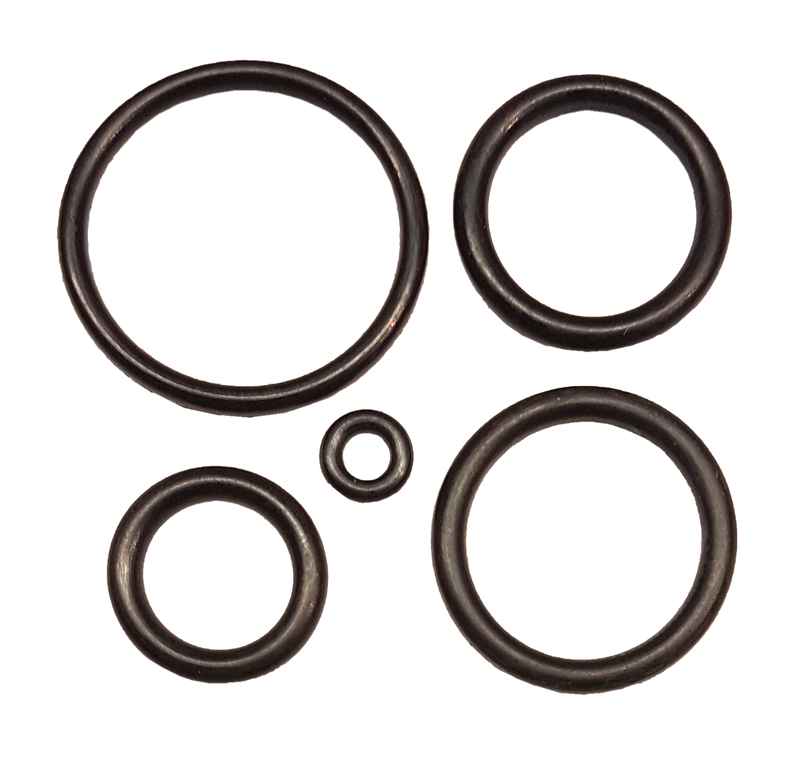 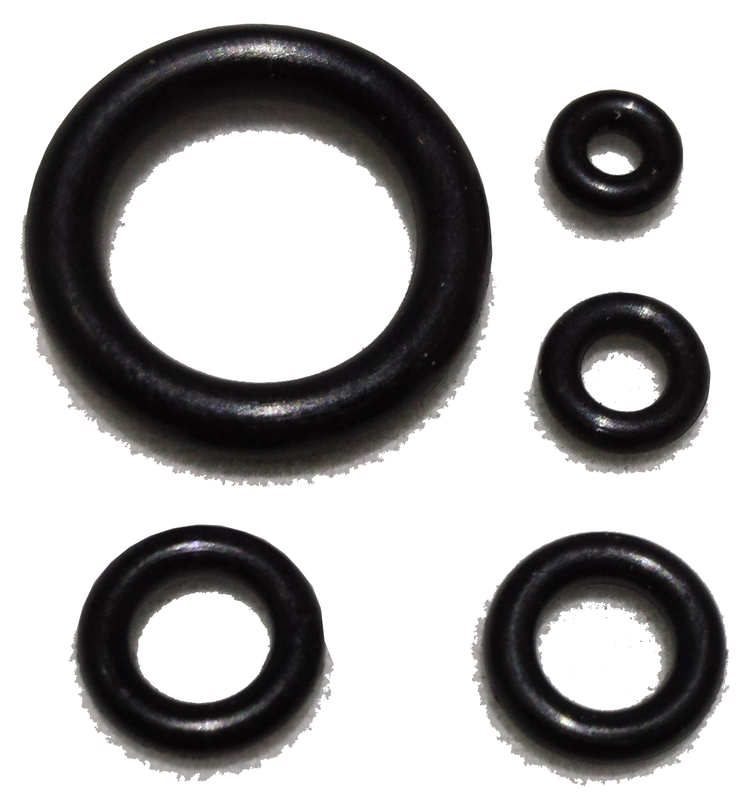 These are replacement O rings for the BSA R-10 regulator block, not the actual regulator. 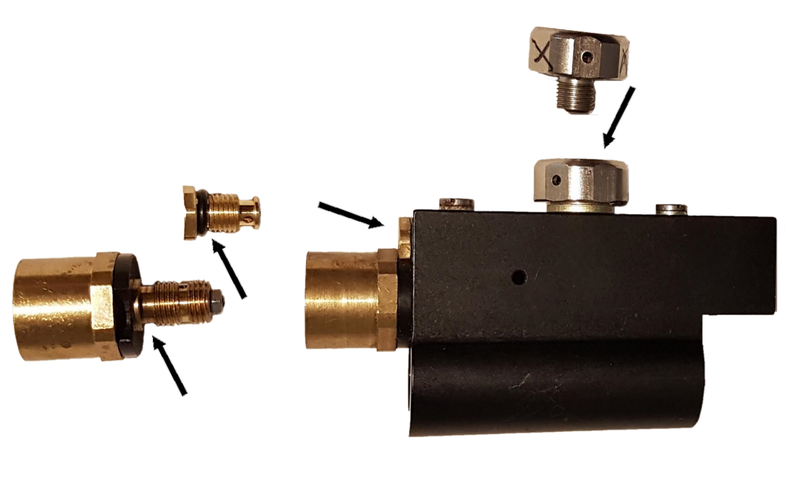 Handy for when you want to carry out a basic service of your R-10 regulator block. 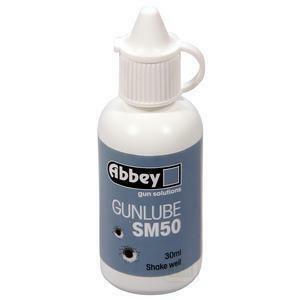 It is also a good idea to keep a set in your gun bag in case you develop a leak in the field. 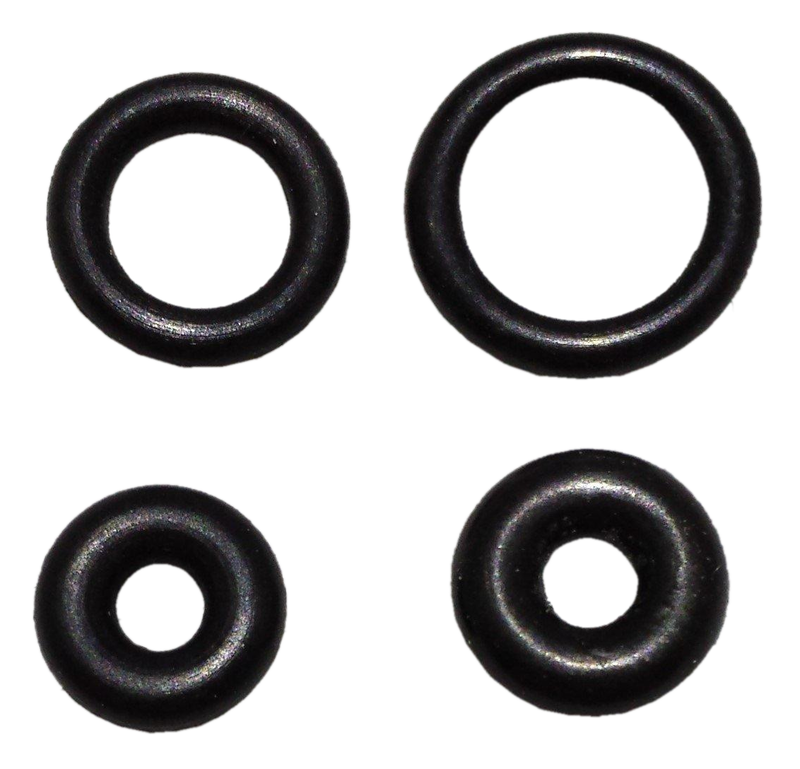 I don't sell O rings for the actual original BSA regulators because I don't support them, I supply and fit the HuMa regulator, which is a much better product. 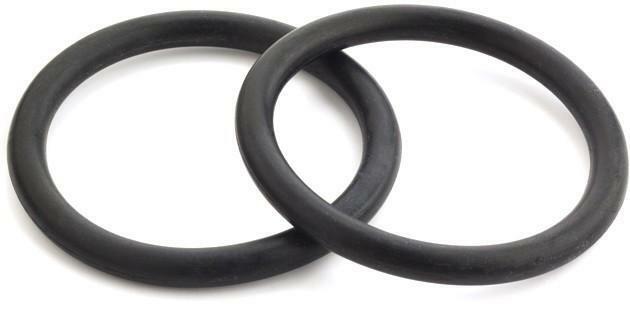 The photo is a generic picture of some O rings, not the actual O rings you will recieve.